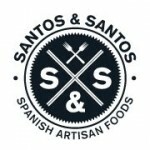 Quote from their website: “Santos and Santos have discovered the gastronomic essence of rural Spain and want to share it with you. We are a small business created in september 2012 based in East London. 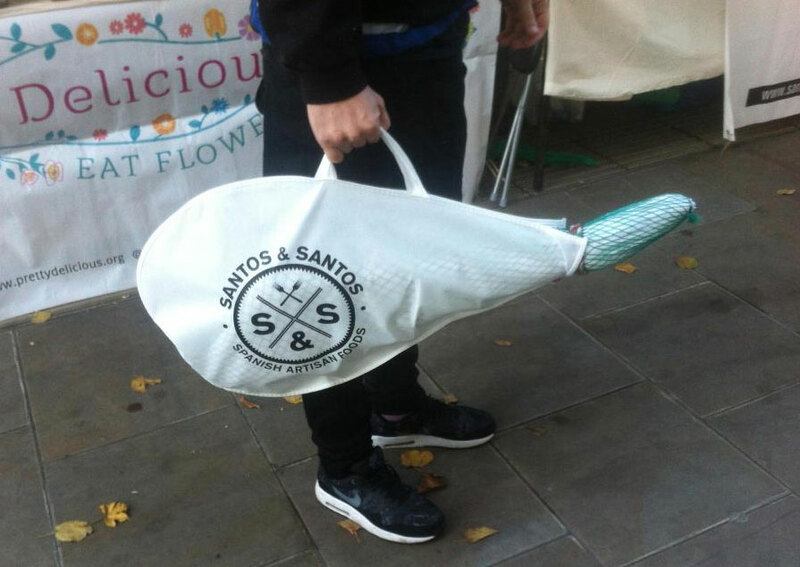 Our passion is to seek out small independent Spanish farmers and bring the very best of their produce to the UK. However, Santos and Santos is not just about artisan food; we care about the artisans themselves, their culture, their traditions.